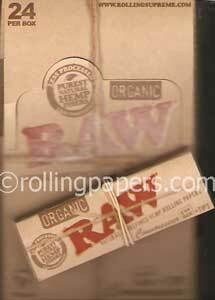 Said to be Zig Zags thinest rolling paper! 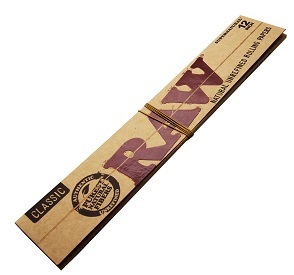 Zig Zag Ultra thin 1 1/4 are a slow burning light weight rolling paper. Each box contains 24 booklets with 33 gummed leaves per booklet.